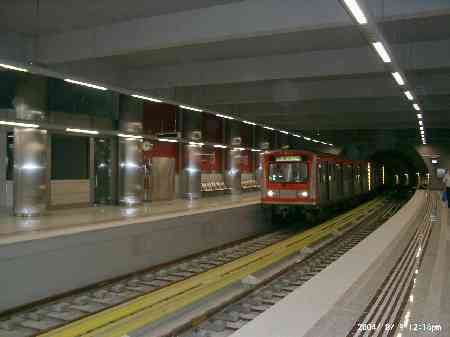 Agios Nikolaos station is found near to Acharnon Avenue. The station took his name from the church of Saint Nikolaos, which dominates above in the homonym square. It is one more over-populated district of Athens.